Discover the beauty secrets of the Royal Palaces of Indonesia that have been handed down for generations and play a significant role in the life of Indonesian people in villages and cities. 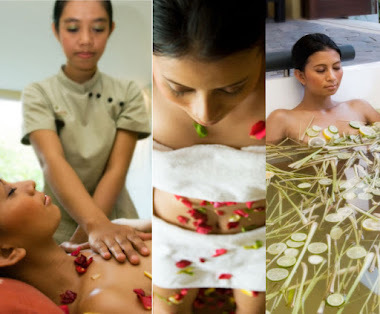 Jamu Spa School Bali provides training courses from 1 week up to 3 months, and you will receive knowledge and experience to work successfully in spas in hotels and resorts worldwide. 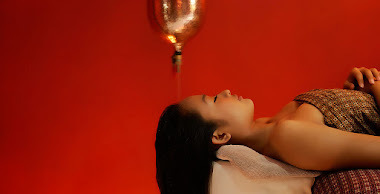 - Spa treatments are based upon traditional methods and recipes that have been researched. - Healthy spa cuisine lunches are provided for day long classe. Massage and Spa Therapy is a growing profession. There rarely seems to be a lack of employment opportunity available for professional Spa therapists. Whether working in a Spa or alone, this can be one of the most rewarding fields of study available today. Career opportunities are increasing as more people discover the value of professional spa therapist. Graduates of Jamu Spa School Bali may expect to work in settings such as day spas, health clubs and cruise ships or work for him/her self in a private practice. It is our goal to educate and train students to become a professional massage therapist to obtain jobs in the expanding market of the wellness industry. In accordance with this purpose we developed training courses which give you the skills and knowledge to recognize and respond to the needs of spa clients and fulfill professional and international spa standards. We provide 1 week certificate courses, which give you a good guide into a specific massage treatment. The 1, 2 or 3 month certificate courses are more in-depth and teaches you a wide range of massage therapies and beauty treatments. 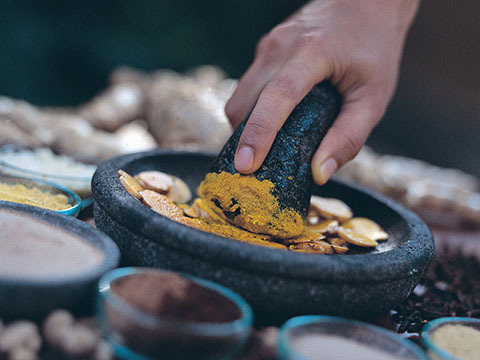 All Jamu Spa School Bali courses include theory and practical, but the emphasis is on hands on training and practical experience. 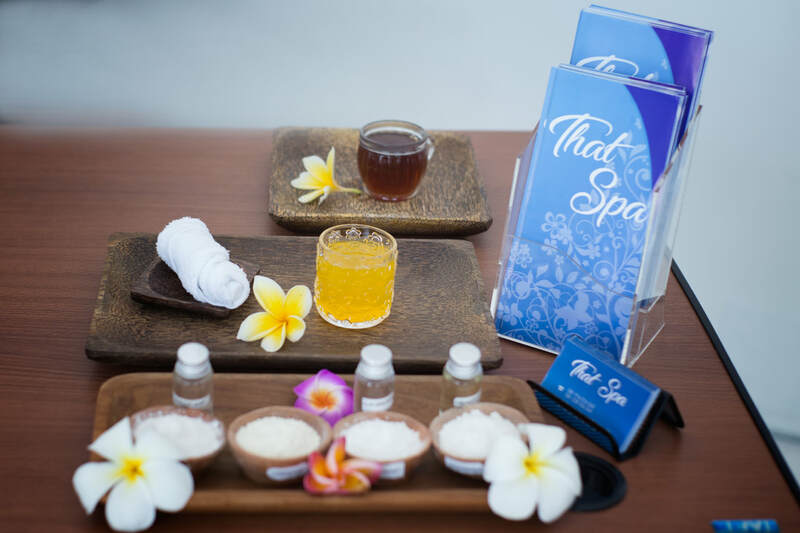 Which ever course you decide to take, you can be confident that the Jamu Spa School Bali will give you all the knowledge, training and support you need to become a successful Spa Therapist. - Treatments are based upon traditionally used methods that have been researched. - For international student, food and accommodation can be arranged at additional cost.